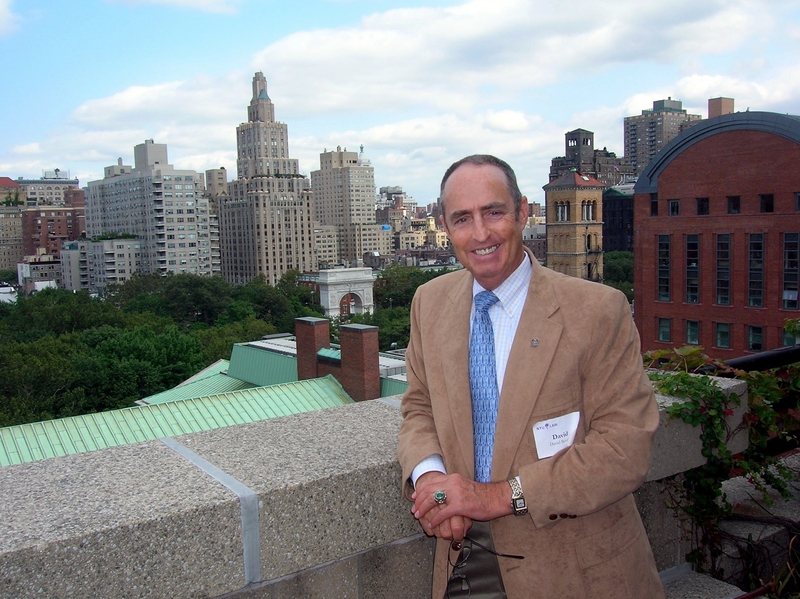 Retirement has been a busy time for longtime Rockaway resident, David Dow Bentley III. Mr. Bentley, a native of Peekskill, New York, has lived in Rockaway for over three decades. Prior to his retirement in 1995, he was a teacher for more than a quarter of a century at Brooklyn’s renowned Isaac Remsen Public School 147. There, although not a trained musician himself, he was best known as the “Music Man” for his work developing elementary school music programs and productions for his students in grades K-6. Bentley was also active as a city, state and national delegate representing the United Federation of Teachers (AFT), but since retiring, Bentley has had more time to devote to his interests in the arts through his work as a free-lance writer and performing arts critic. First known for his reviews at Westchester’s famed Peekskill Paramount Theater (where he has reviewed such stars as Mimi Hines and Crystal Gayle). He just spent a busy summer in Texas where he owns a second home and his newspaper column “The People’s Critic,” (www.ThePeoplesCritic.com) offers reviews of various Houston area entertainment. Some of his favorite “assignments” this season were reviews of the national concert tours of Itzhak Perlman, Cher, and Harry Connick Jr., in addition to wonderful performances of the Houston Symphony, Houston Ballet and numerous local productions. He has also co-authored original short plays that have been produced by The Woodlands Symphony Orchestra (Texas) as concert introductions for young people. Bentley’s long association with Texas began as a young child when his family moved there for two years. He later returned and gained a Bachelor of Arts degree from the University of Texas. Since retiring, he is a frequent visitor to friends and family in the Lone Star State. An alumnus of Manhattan’s American Academy of Dramatic Arts, Bentley also holds a master’s degree in education from Brooklyn College.